Home remodeling and home renovation has been our expertise since 1988. 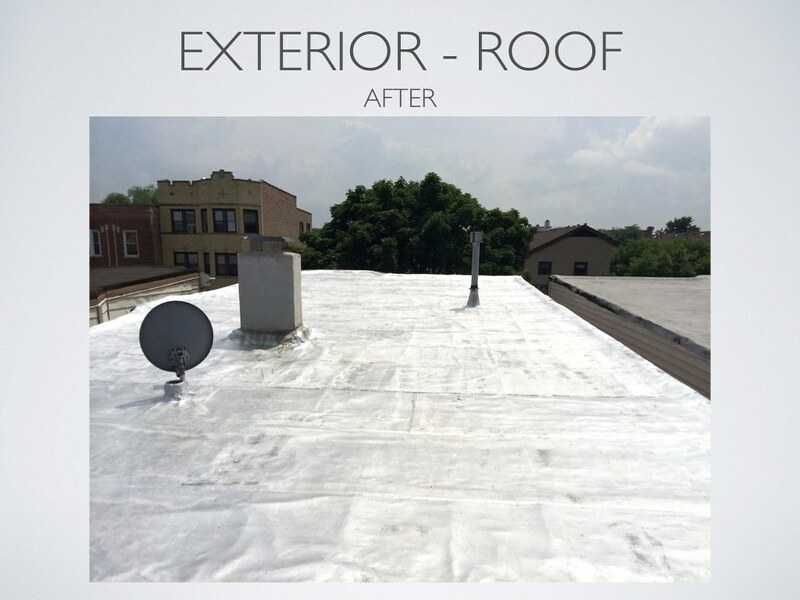 Our services include residential remodeling as well as commercial remodeling in Chicago and surrounding suburbs. We are Chicago remodeling contractor of choice! Home remodeling is one of the best investments you can make to your house. 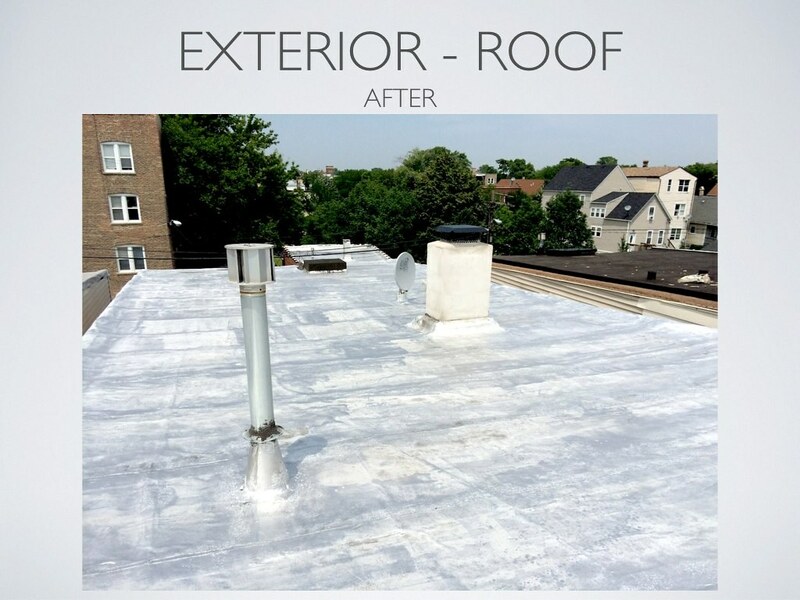 With styles and trends changing so often these days, remodeling of your house in Chicago can significantly increase its value. URB remodeling contractors know how to remodel your home from A to Z! URB office remodeling contractors are some of the most skilled and experienced professional in Chicago. We've remodeled private offices, restaurants, conference rooms, night clubs, commercial bathrooms, waiting areas, lunges, banquette halls and more. 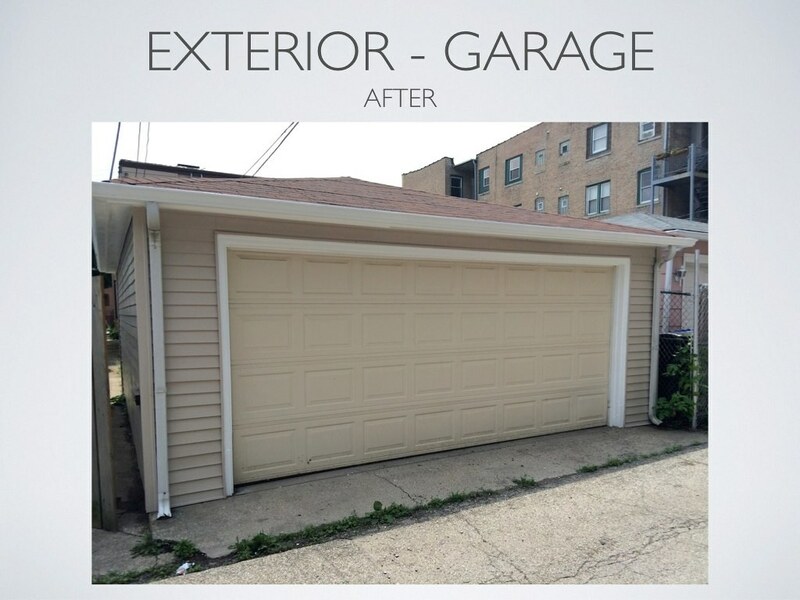 Chicago Home Remodeling & Rehabbing Contractors Since 1988 ! 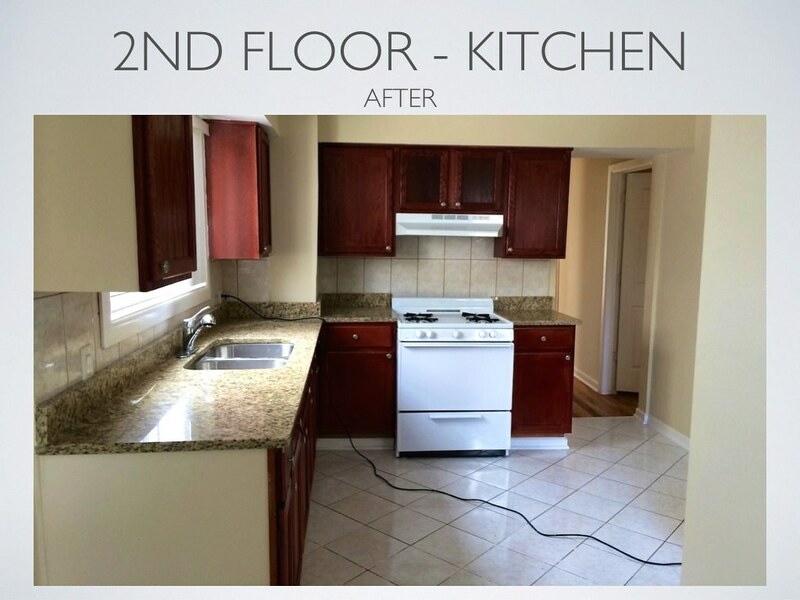 URB Chicago Kitchen remodeling specialist for all your kitchen renovation needs! Free kitchen remodeling estimates! 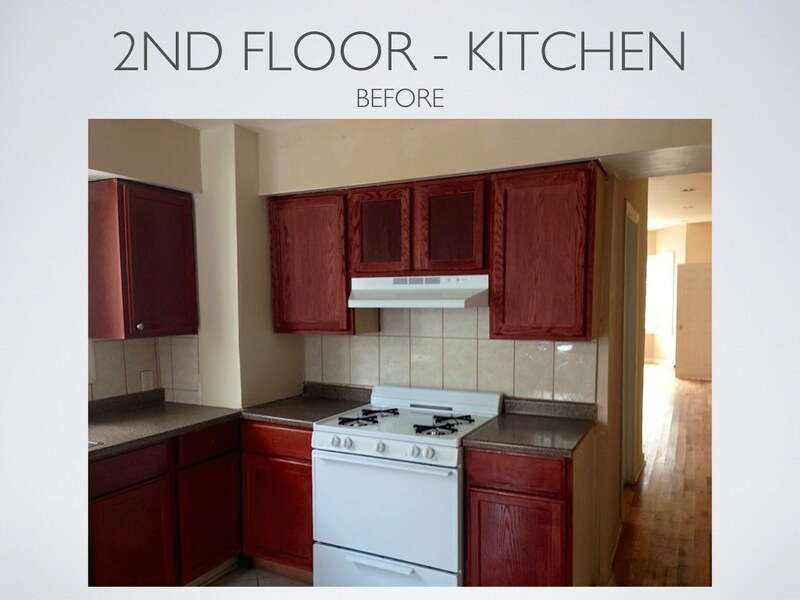 Among many of our remodeling services, we offer flooring installations, drywall installation, and repair, cabinetry installation, counter top installation, plumbing services, electrical services, and more..
Chicago High Rise Remodeling contractor for all Chicago high rise remodeling / renovation needs. Fast and affordable service. Bathroom remodeling and renovation contractor in Chicago. Complete Chicago bathroom remodeling solution! 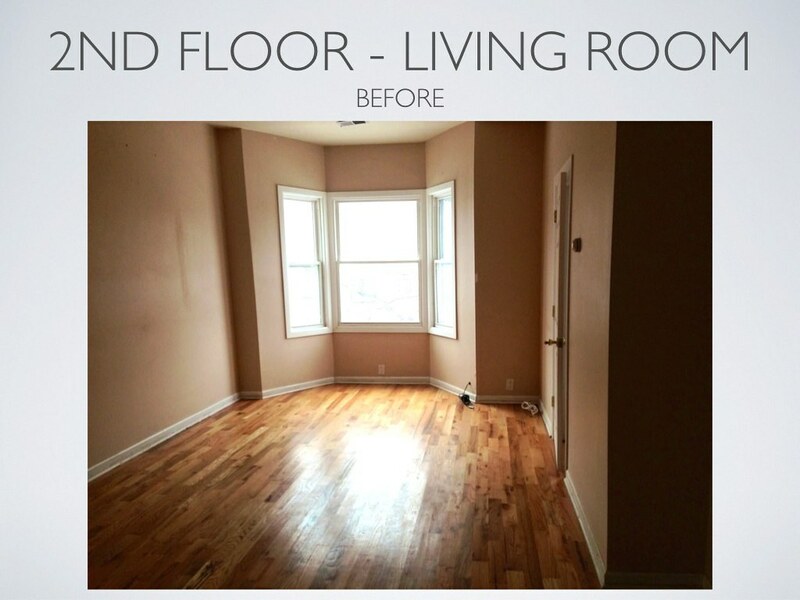 Chicago Condo Remodeling done by best remodeling and renovation specialists in Chicago! 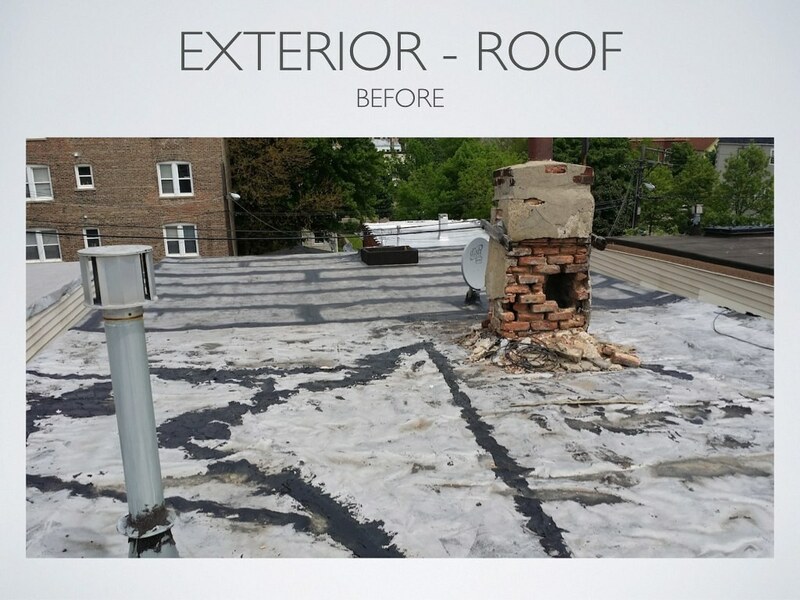 Gut Rehab Remodeling in Chicago focuses on complete home renovation from top to bottom. 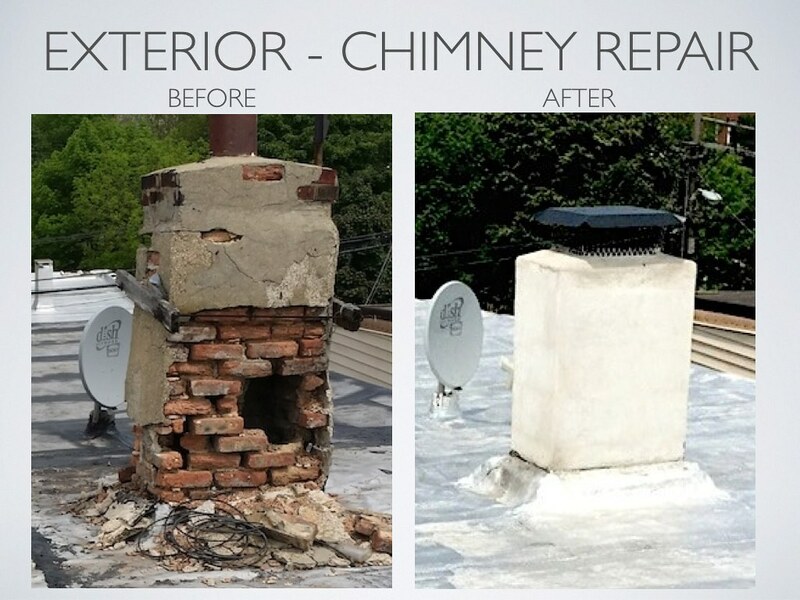 Make your home new again! Chicago Tuckpointing Contractors with years of experience at your service for any masonry work in Chicago. Chicago always has been and still is a wonderful real estate market for investors to purchase properties, fix / rehab and resell for profit. Investors from all over the world are realizing the potential for profit in Chicago real estate market and are really starting to take advantage! Time is of essence at any business or investment you will ever be involved in. 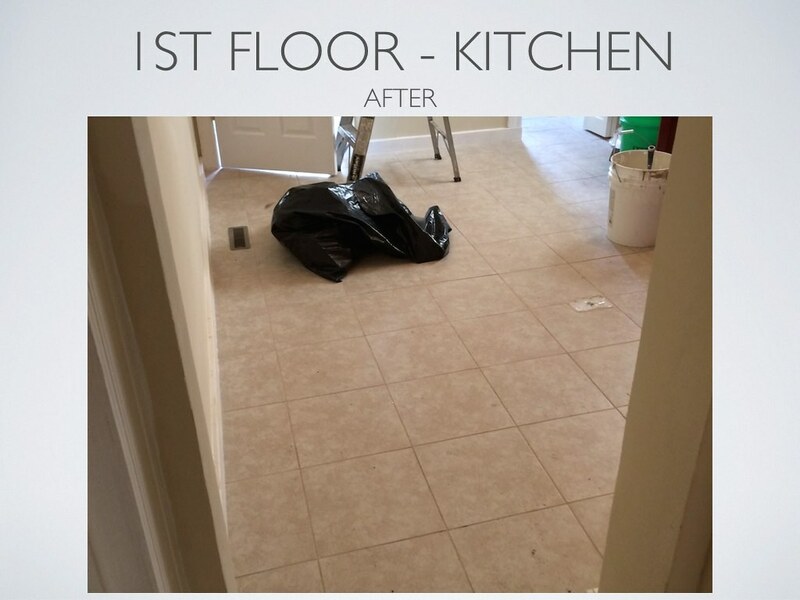 We realize how important it is and we're the company that takes rehabbing and remodeling of investment properties to a whole new level of efficiency! 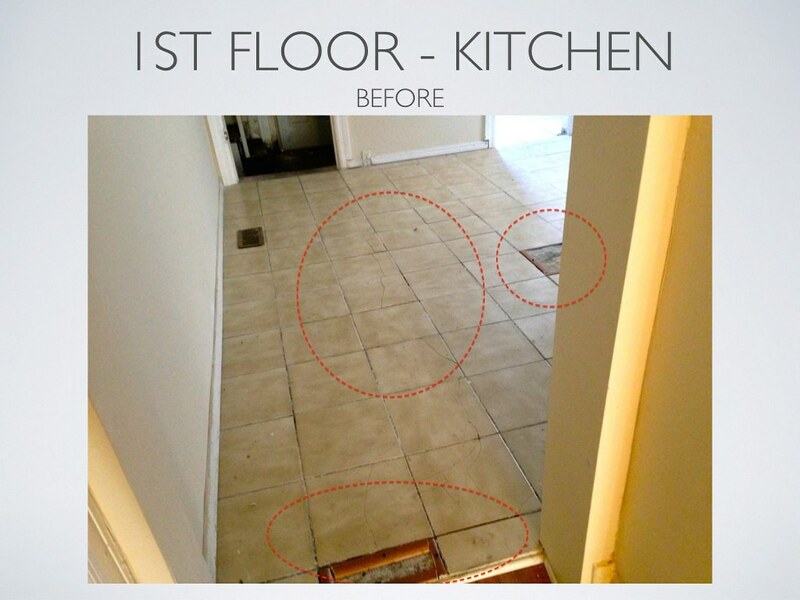 Before and after pictures of a recent townhouse remodeling project in Evanston IL. Remodeling project included remodeling of Kitchen, Bathroom, 3 Bedrooms, Basement, Living Room, etc. 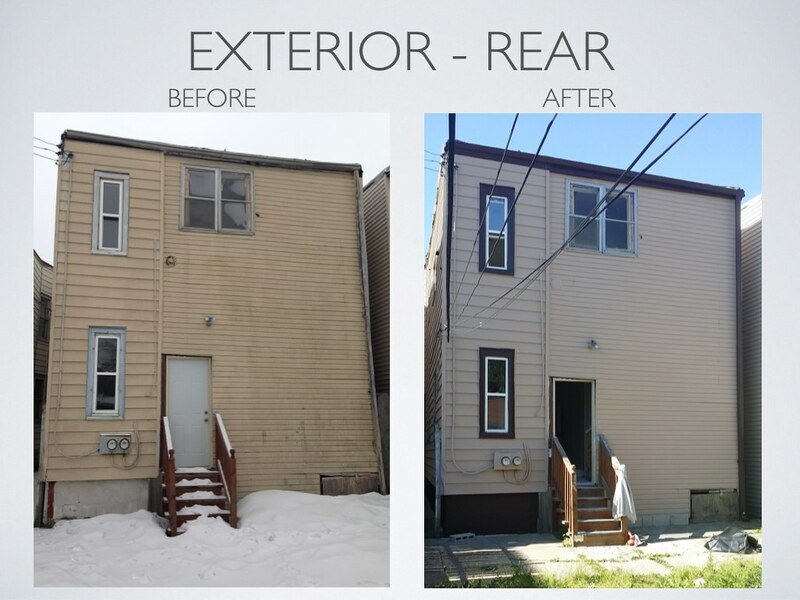 Project turned out great and Investor resold property for $50k+ profit. Townhome was a foreclosure purchase by a Chicago based Real Estate Investor. We installed all new cabinets, sink, new drywall, countertop, floor tiles, faucet, etc. Complete bathroom renovation included a new tub, sink, medicine cabinet, toilet, tile installation, etc. 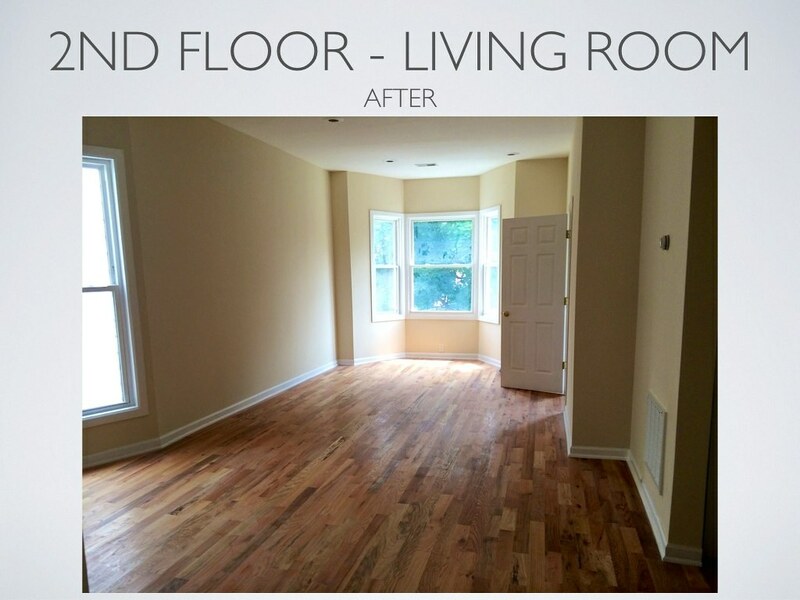 URB Chicago Home Remodeling Contractors South Side home remodeling and home rehabbing goes back to 1986. 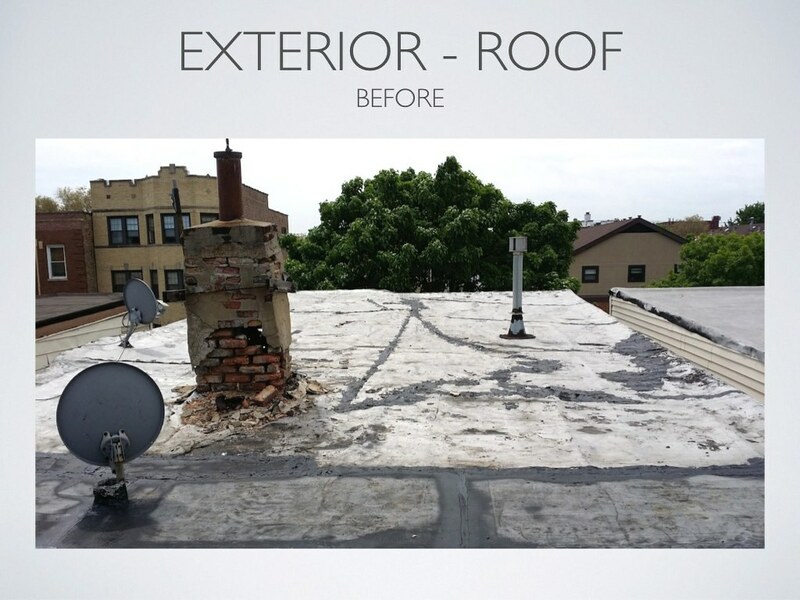 URB very early in time noticed a nitche market where skilled remodelers and home repair profe ..
Chicago Investment property market has always been a good place for investors to acquire new real estate. Most frequent types of real estate investing in Chicago includes purchasing a propert .. Believe it or not - Out of all the rooms in a house, kitchen is the room where families generally spend the most time and where the most important family decisions are made. Kitchen remodeling, upda ..
URB Chicago Bathroom Remodeling Contractors specialize in home bathroom remodeling, investment property remodeling and commercial bathroom remodeling. Home Bathroom RemodelingBathroom remodeling in Ch ..
BUYING INVESTMENT PROPERTY IN CHICAGO? 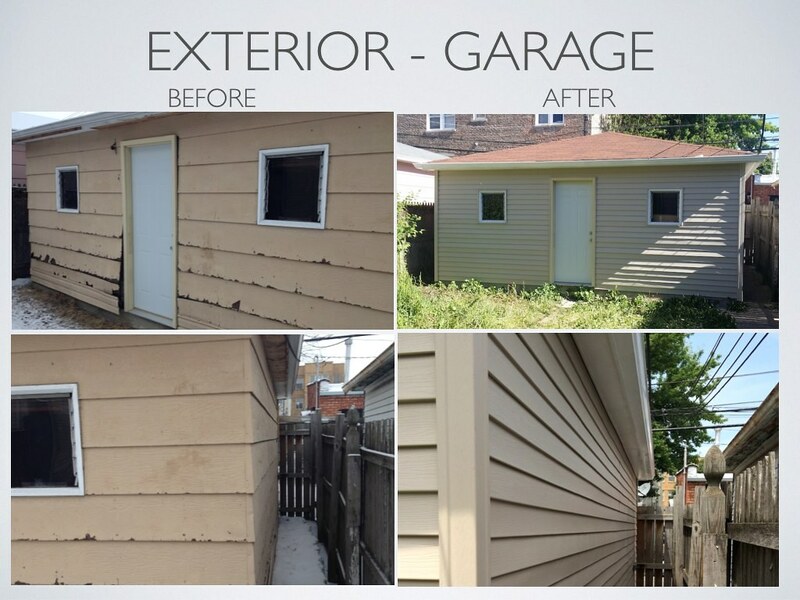 URB Chicago Home Remodeling contractors are #1 when it comes to remodeling or rehabbing Investment Properties in Chicago! Chicago now more than ever is a great place to Invest in Real Estate. Following what some consider the worst depression in history, Chicago has been recovering at a very steady and escalating pace! Cheap prices and rising market are attracting investors from all over to invest in Chicago Real Estate. We continually work with investors from all over US, Canada, Great Britain, Russia, and various other countries around the world. Our expertise and fast turn around time assures you get the best for your money! Are you buying Real Estate in Chicago? 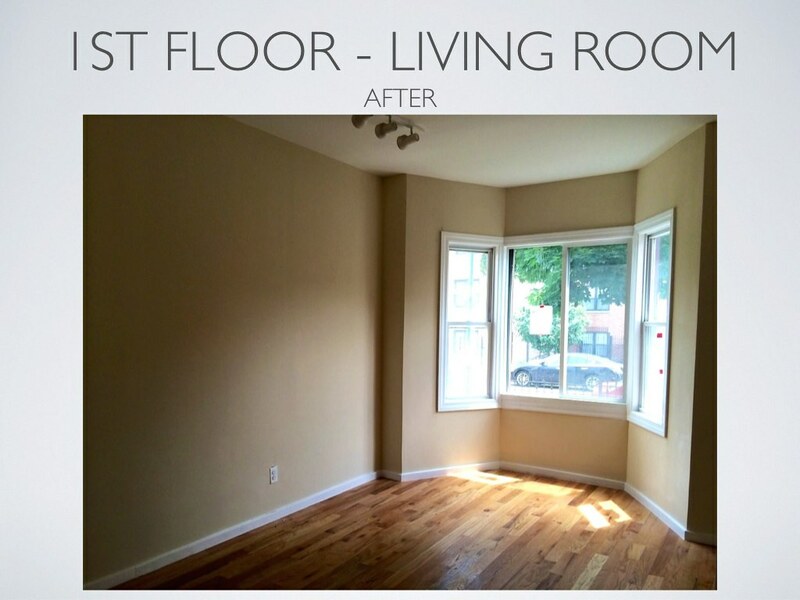 Are you looking to Rehab Property? Need an experienced Company to help you Succeed?